In a scenario where safety and security are the biggest concerns, installation of safety technology in schools is a prerequisite. School buses are also under pressure to not only provide a safe, reliable service to school children and their parents, but also to run efficiently and provide a profitable return to the fleet companies contracted to run the bus service for the school district. With the right tracking system, a school bus dispatcher can have up-to-date information about bus location, driver actions and vehicle performance, assisting with a wide range of needs. 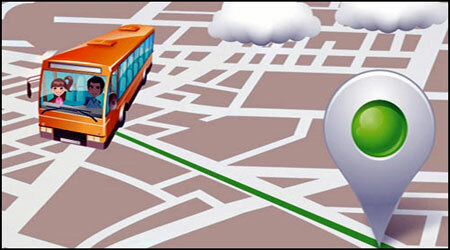 Here are some reasons why school bus GPS tracking is a necessity for today's school transportation companies. GPS Raja provides ‘Pick and Drop’ mobile app to ensure safety of your kids. Using this app, parents can receive information regarding pick & drop of their child. This solution not only tracks the bus but also children aboard. 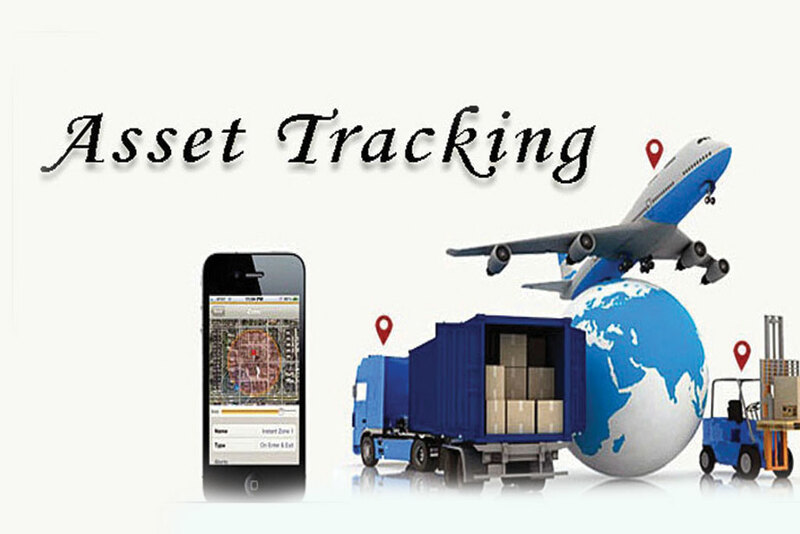 Its powerful alert mechanism provides you with the opportunity to take prompt action in case of any hitch. It also saves the parents and school from hassles of making/receiving various calls regarding enquiry of bus timings. So, install the app on your mobile and you would be just be a few clicks away from your child. 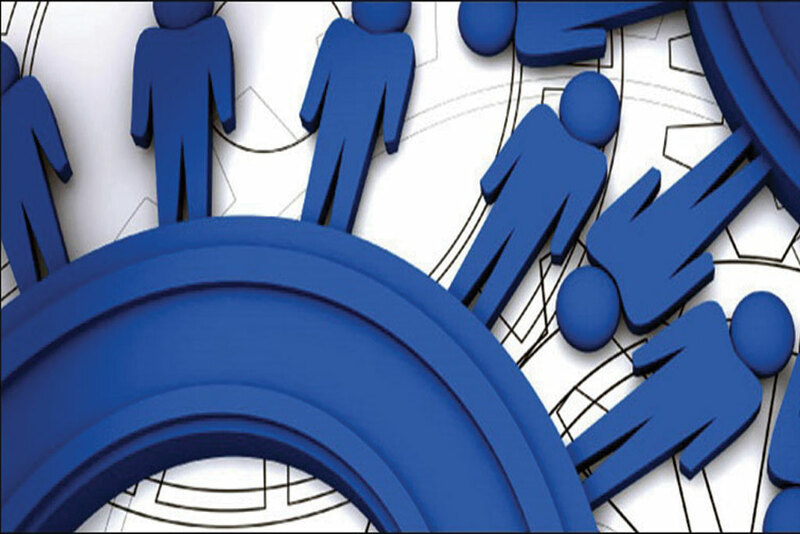 GPS Raja provides Employee Tracking solution that allows organizations to manage and monitor huge work force.